We are Realists. Any agent can list your home in the multiple listing system or open doors for buyer showings. 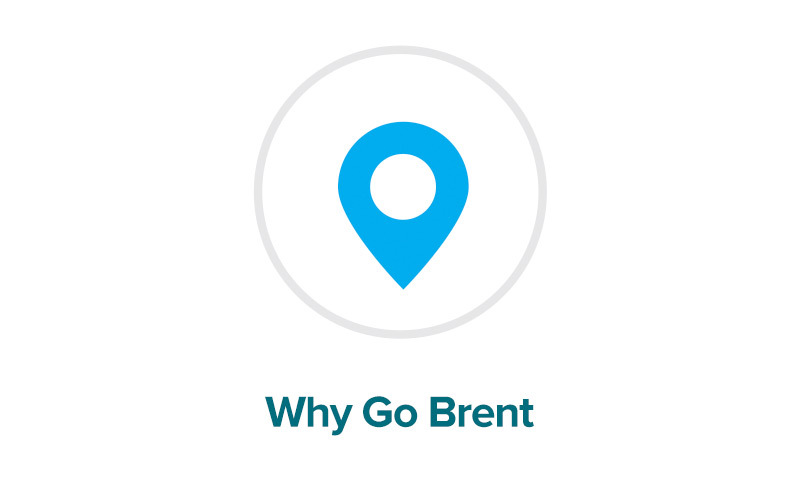 So, how is Go Brent going to earn your business? We are Present: We work with people in all situations and with varying timelines. You don’t have to be a buyer or a seller to talk with us! Have no idea when or if you will buy or sell but you have questions? Not sure if you should renovate or move? Wondering if you can buy for less than you pay in rent? Figuring out if you can afford to move into the school district of your choice? Now living out of the area but still own here? Hearing about radon or mold dangers and want more information? We love the challenge. We can help you sort through almost anything! We Listen: We really want to hear everything that’s on your mind. Knowing your ultimate goal is important of course, but to advise you in the most complete way possible, we want to know much more. What is your timeline? Are you looking to both sell and buy a property? Are you buying out of town and need help ensuring that both transactions dovetail smoothly? Are there stressful family situations that we can be attentive to? What are you most worried about and how can we lessen that for you? We know you will have many questions and we are here to assist you figure out the answers. We Connect: Prior to and throughout the transaction, you’ll need people. Not just any people but knowledgeable, caring professionals. How do we know who fits the bill? With over twenty years of experience in the community, we’ve built relationships with many partners. We call them partners not because we have any legal relationship with them (we don’t!) but because we have years of experience with them and trust they can serve you well: hauler, cleaner, plumber, mover, window washer, general contractors, locksmith, landscaper, structural engineer, radon remediator. You name it, we got it. We Dig In: We know how to prepare our clients to maximize every market opportunity. This means guiding you to be the most prepared, educated, and savvy buyer. It also means how we handle the presentation of a home for sale. We are well known for shaping the best product on the market which includes the option of having your home staged at no initial charge and no monthly rental fee. We Leverage: We are confident, knowledgeable, and tenacious in negotiation. We look for the backstories in every situation. We have a firm grasp on the sales contract and we understand how to use every bit of leverage possible to our clients’ advantage. We are empathetic but stay resolutely unemotional. We are creative problem solvers. We Communicate: We are easy to find and easy to reach. 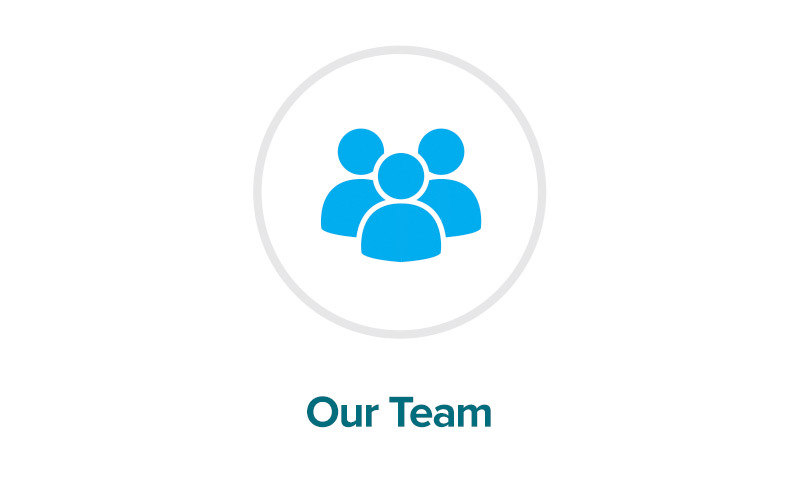 Our team members all live locally – no virtual assistants for us! In addition to your agent, the friendly voices on the other end of the phone or email are experienced, local, cross-trained, and dedicated. We provide you with clear written communication throughout the process and are available to answer questions as you have them, when you have them. Our offices are in downtown Silver Spring on Silver Spring Avenue between Georgia and Fenton. 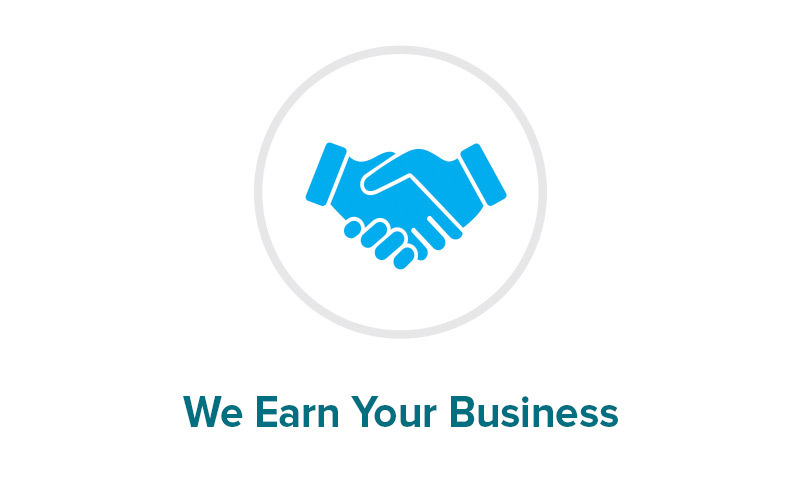 We Guide: We’ve vetted the local industry leaders for you. Lenders are among the most important referrals we make; reach out and ask for a copy of our lender guide. You won’t find a list of our inspectors because the good ones are hard to come by; we reserve their names for our clients. We also work with several established settlement companies which are staffed by top-notch attorneys who can assist you. We Protect: If ever there is a time that you need advice that we cannot provide, we’ll refer you to a professional that can help you. We are not lawyers or accountants but we know when to refer you and to whom. We Know: Every client and every situation is unique. We know there really is no standard buyer, seller, property, or transaction. We work with you in the way that is most effective for you.